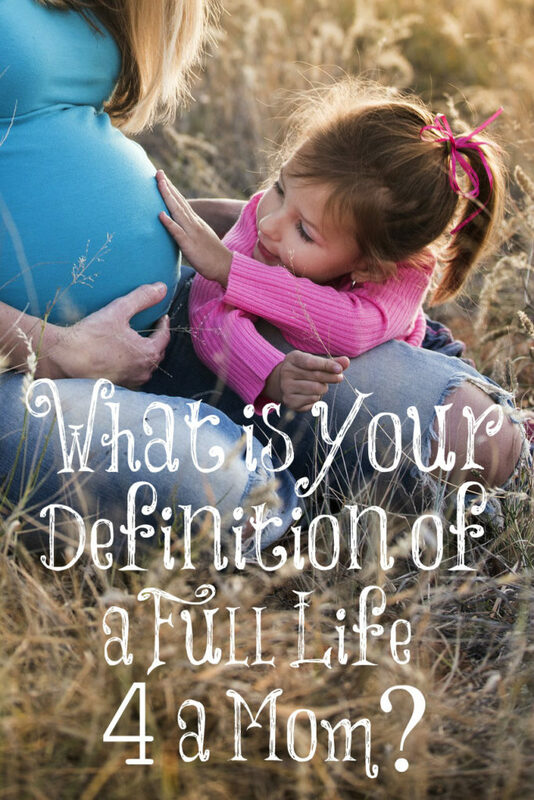 What is Your Definition of a Full Life 4 a Mom? This is a tweet by an actress named Vanessa Marcil. Her definition of a full life as a mom is doing what she wants to do. Period. So children are blessed by having mothers who aren’t defined by being a mother but by a woman who bore them then left them in the care of others to raise them? She believes children who are abandoned by their mothers are “blessed” and that mothers who show their children that they have a completely different life apart from their children is good since it prepares them for a life without them. A life without a mother in childhood prepares them for a life without a mother in adulthood? I don’t know about you but I was blessed because my mother didn’t abandon me for her “dreams.” We were her dream! Vanessa’s comments are so completely backwards that it’s hard for me to even comment on them but I can tell you what, women were thrilled with her very strange comment on Instagram and here are some of their responses. Chelsea: “Waking up everyday getting to spend the entire day with my kids. Watching them play, hearing them laugh, making memories with them. Cooking them homemade meals and hearing ‘you’re the best cook in the world, mommy.’ Impatiently waiting to hear my husband’s truck pull into the driveway every day, peeking out of the window every few minutes with butterflies, hoping it’s him! Sitting down at the table together to eat the meal I cooked for the people I love the most. Hearing my children say grace in the sweetest tones with the most beautiful words that would make anyone proud. Laying in bed with my kids, telling wild tales and stories until they fall asleep, Getting to shower & go to bed every single night with the man of my dreams, talking and laughing until we drift asleep too. She looketh well to the ways of her household, and eateth not the bread of idleness. Her children arise up, and call her blessed; her husband also, and he praiseth her. I loved this post, Lori, especially the quote by Elizabeth Prentiss at the end. 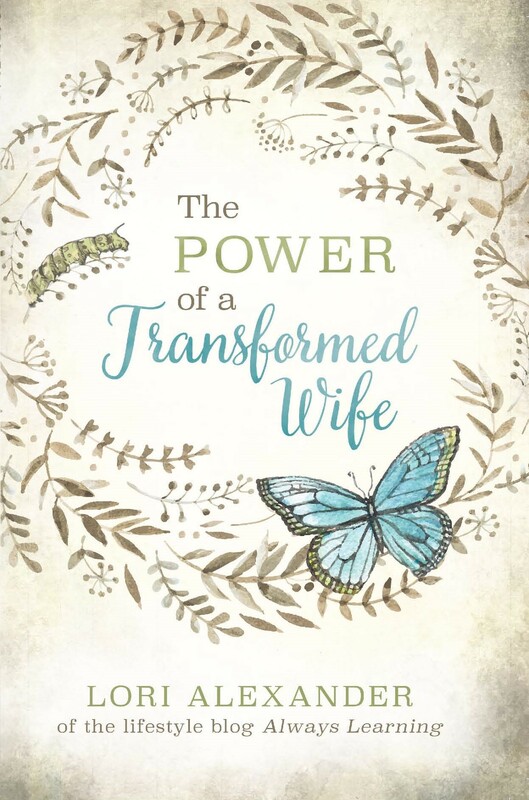 It really sums up Biblical womanhood! Thank you. It’s rather sad that there are women out there who find this woman (I had to Google her since I don’t know who she is) as a great role model. Someone who is twice divorced and makes questionable choices. Almost makes me want to create an Instagram account so that I can let her know how rewarding it is to be a mom who is there for her children and won’t one day regret not spending more time with them. I will always treasure the times when my girls were little when I would read to them in our bed, our impromptu tea parties, reading Little House books and more. There’s no way, I would have had those fun times if I had been out pursuing my “dreams”. Beautiful post! The difference in a nutshell between living selfishly for one’s self, which inevitably leads with a hallow soul and heart ache to you and those around you, and living sacrificially which leads to fulfilment and contentment for you and those around you. Thanks Lori. It is so nice to see these moms living “fully” I.e. being a mommy and a teacher and a cook and a housekeeper. Sadly my own mother (she was a stay at home mom) was not able to live “fully” even though she gave unselfishly gave all her time to being at home. She was often exhausted from cooking cleaning and yard work, nursing, pregnancy, and baby-rearing. She did not read or play with us as we got older and really just left us to do our list of chores, do our schoolwork, babysit, and play outside. The only time we had to converse was when I needed to be disciplined or needed my schoolwork corrected, and when she said goodnight at the end of the day. While I think my mother was amazing at raising babies, she really did not have the time to live “fully” as a mom (mother her older children). Lori, I don’t want to follow in my mother’s footsteps — what can I do to make sure I am able to fully mother ALL of my children? Saturday is family fun day and Sunday is a day of worship.